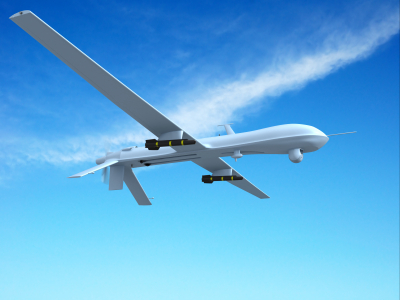 Drones have long been criticized by privacy advocates as an overreach of law enforcement. Turns out, they’re also wildly expensive to operate, according to a report by the Inspector General, The Washington Post writes. CBP spent at least $62.5 million on drones – or about $12,255 per (flight) mile. That is five times the cost estimated by CBP. The Post wrote that the report could erode the public’s trust in drones and undermine a more expansive program. Very few arrests were made with the assistance of drones, the report added. Posted: 1/7/15 at 9:23 AM under News Story.